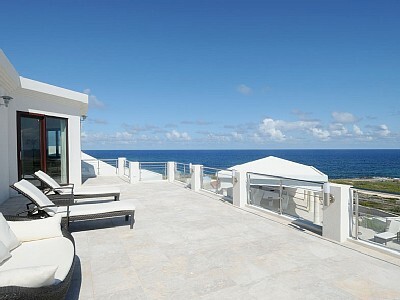 Moonraker Villa, Anguilla is a luxury vacation rental located at East End, Anguilla. Experience luxury in serenity and bliss. Even though its location is private and secluded, you are just minutes away from Shoal Bay East one of the best beaches in the world. Enjoy a private pool but venture out to do some snorkeling, and scuba diving to see the beautiful coral reefs of the island. While indoors, cool down with central air-conditioning, ceiling fans or take a dip in the jacuzzi. 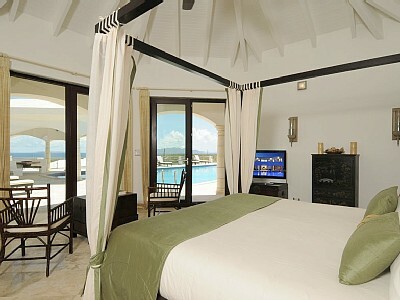 Moonraker villa in Anguilla is a beautiful vacation rental with 7 bathrooms and 7 bedrooms. Prepare you own meals in the villa's fully equipped kitchen. Watch the video tour of Moonraker Villa below.